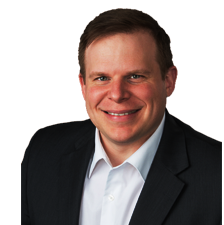 Brandon Batchelor is a partner at Russell & Hill, PLLC. Seattle car accident attorney Brandon is a dedicated and tenacious litigator, fighting for the rights of his clients. Brandon’s expertise includes all areas of personal injury.